While there has been some criticism surrounding the new iPhone 11 or iPhone XI over the lack of innovation, We have new leaks to suggest there is innovation on the inside. 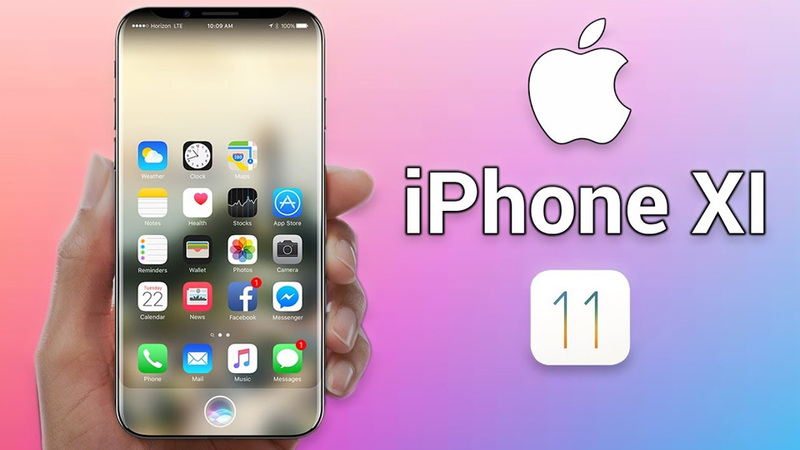 Barclays has been tipping off investors that Apple is making three new important changes to the iPhone XI or iPhone 11 which are sure to make you excited if you are not already. There was a major leak this week that basically states Apple is going to introduce a new triple camera system on the iPhone XI Max. This is great news as the iPhone X had a beautiful, high definition camera already. So further improvement can only be a good sign. We wanted to see more than an improvement on the camera for the iPhone though, especially if it is going to be competing with the leaked Samsung Galaxy S10 quad camera releasing in February. Barclays have revealed that Apple are working secretly on new antenna technology across all of the other iPhones. While we do not yet know how this new technology will be, we do know that we are going to be switching away from liquid crystal polymer antennas to a modified PI approach. This will result in a stronger and faster signal that people are sure to notice. While it won’t be supported by 5G – this may be Apples own approach to 5G technology. Barclays has also said that Apple are going to release the new generation of Wi-Fi called ‘Wi-Fi 6’ on the iPhone 11 or iPhone XI as well. 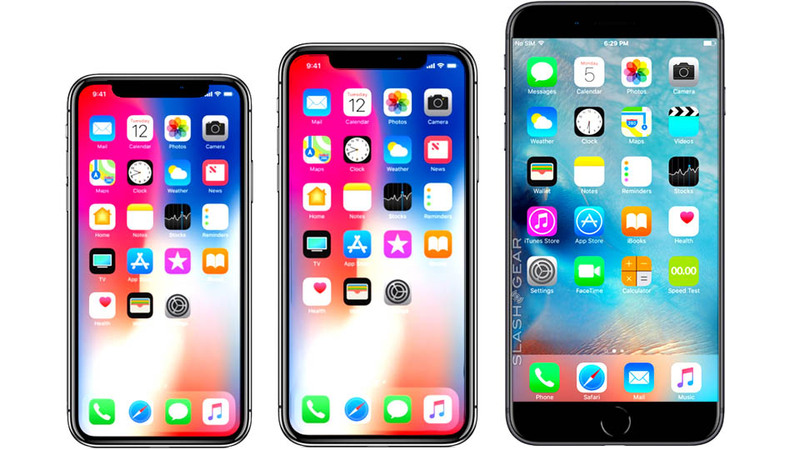 This new generation of Wi-Fi for your iPhone is not only faster but also much more efficient which leads to extended battery life overall – which is a massive positive for the new iPhones. However you will need to invest in a Wi-Fi 6 compatible router to experience this improved speed and functionality. While you can’t find one right now we do know that these new, faster routers are going to available at some point this year. Barclays has said that Apple will once again improve on the Face ID featured on the iPhone XI, by increasing the power of the flood illuminator. The new Face ID feature shoots out Infrared light to illuminate your face – it fires 30,000 invisible Infrared beams to scan your face which then grants access to your iPhone. This will be much for efficient and reliable than the already existing Face ID if it really does become a reality as it is in very early development at the moment. 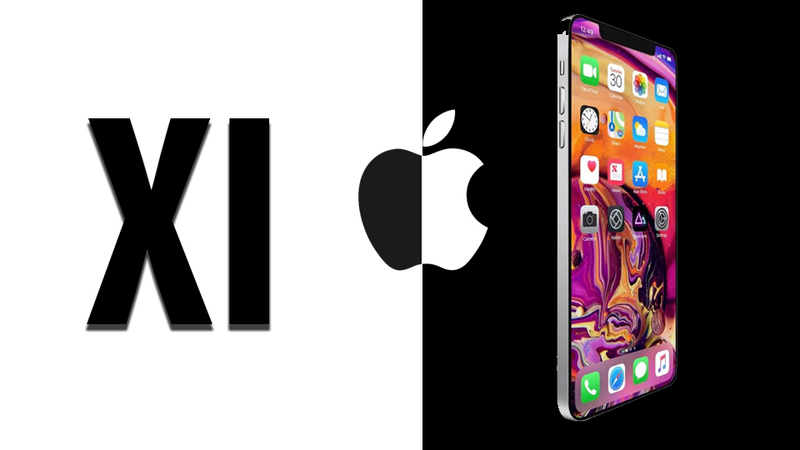 Well there we have it, 3 leaks about the new iPhone XI or iPhone 11. There was a variety of different leaks here – with the focus more on the internals of the phone rather the exterior design. We didn’t get any screen leaks or dimensions of the new screens but the final release dates are well off yet –so no doubt there will be much more information to come over the next few months. Stay tuned. Previous post: Got an iPhone or iPad for Christmas? You’re Going to Need These!